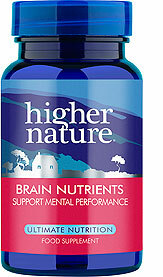 Boost your brain power with Phosphatidyl Serine capsules. 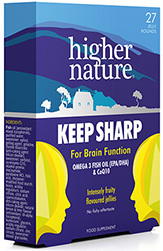 This potent formula has been created to help maintain optimum brain and cognitive function, aiding concentration, sharpness and memory. 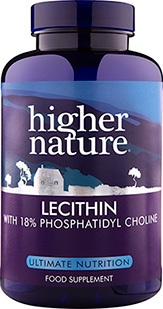 Its main ingredient, Phosphatidyl Serine, is an important phospholipid found in all the cells of the body and, particularly, in the brain. 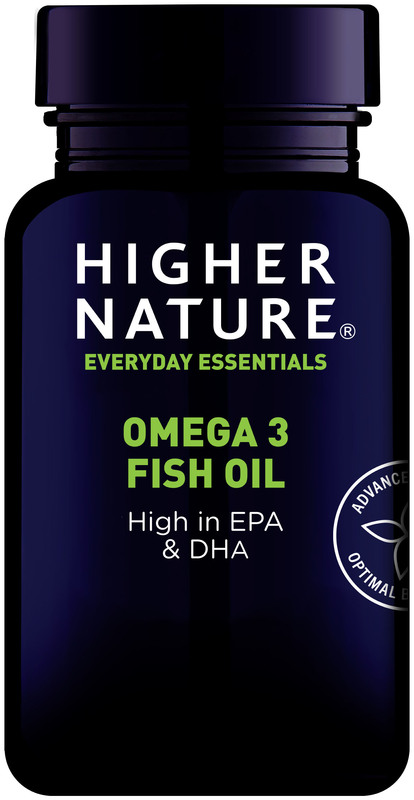 As we age, phospholipids decline, which is why our complex contains an optimum blend of brain-friendly ingredients to help rejuvenate the brain and encourage focus. Allow 3 weeks for full effect. 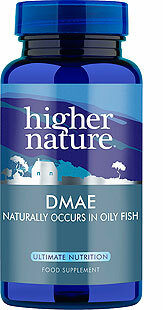 500mg Phospholipid complex containing 100mg Phosphatidyl Serine, plus Phosphatidyl Choline, Phosphatidyl Ethanolamine, Phosphatidyl Inositol. 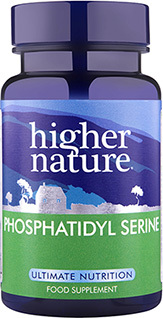 My mother (aged 95) has been taking Phosphatidyl Serine for 8-10 yrs and this product has made a very big difference to her connection capacity. Owing to the cost, we stopped for a couple of weeks as thought perhaps it was just having a placebo effect. But the difference in my mother was very marked; her ability to connect was greatly impaired.